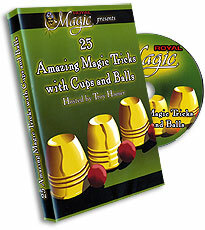 15.00 This new DVD from our friends at Royal Magic will give you a great introduction to the world of rope magic. 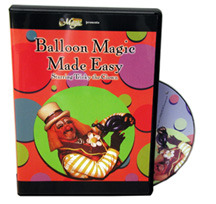 The DVD includes great instruction on the cut and restored rope mystery. 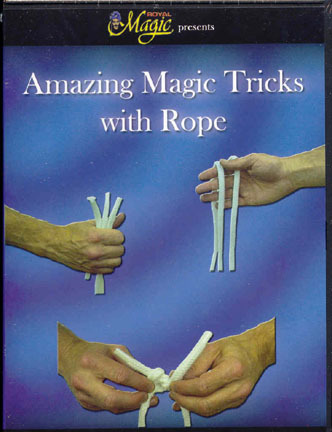 Also you will learn how to make a rope penetrate through your neck or body, cause a knot to simply vanish off a rope that has been cut and tied back together, and "see the future" by having the number of knots a spectator selects appear on a rope! 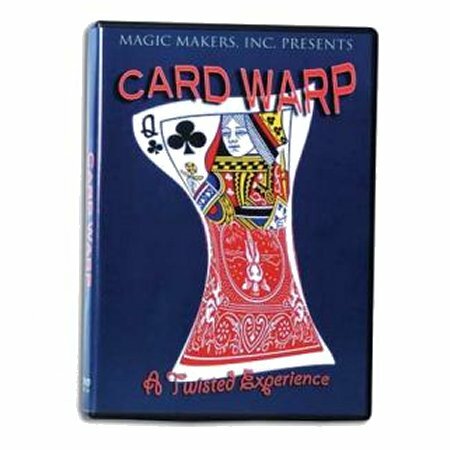 Many other effects are included. 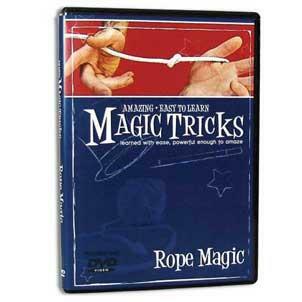 After watching this DVD, you'll be able to make magic with rope just about any time and anywhere! 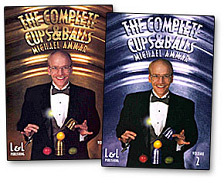 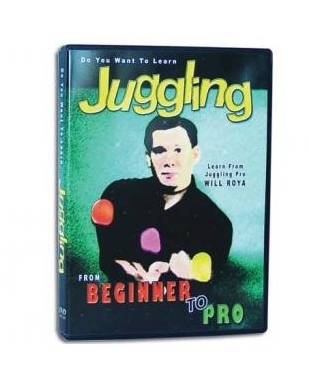 18.00 This broadcast quality DVD teaches you how to cause objects to float in space, defying the law of gravity. 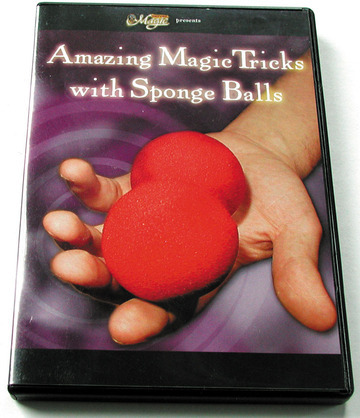 Magician Arthur Tracz will teach you step-by-step the inner-workings of incredible tricks such as how to animate a borrowed finger ring, suspend a drinking straw on the edge of the table, spin a card around your body, and float inches off the ground with no special props or preparation! 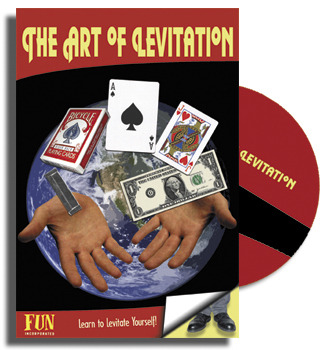 This DVD will also teach you how to cause a card to rise from the pack even while it is isolated in a wine glass, levitate a borrowed dollar bill and much more! 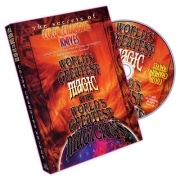 The DVD comes complete with a kit of necessary magic props to make your knowledge of levitation even more profound!